Integrate our lightweight software development kit (SDK) solution into your Android or iOS app, and tap into a massive pool of mobile programmatic demand. Promote your app and increase downloads with the best-performing ad formats. 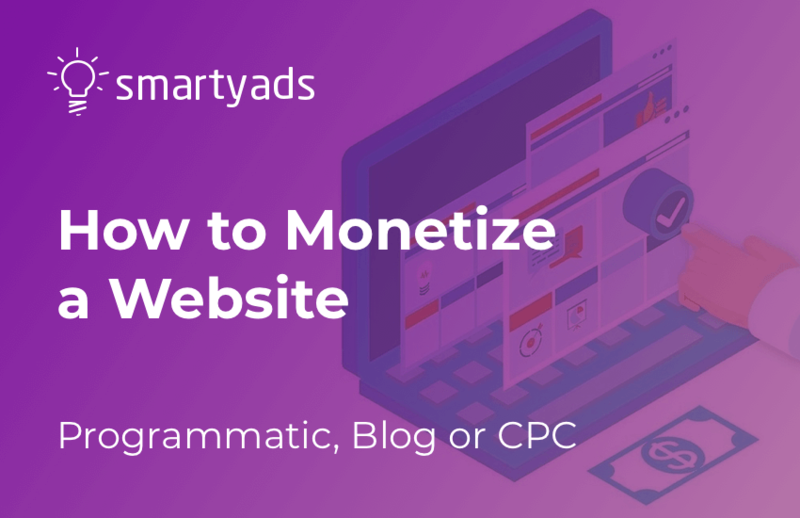 SmartyAds’ SDKs connect your app with multiple ad networks and demand-side platforms (DSPs) through our proprietary supply-side platform (SSP) for publishers so you can start displaying ads right away. 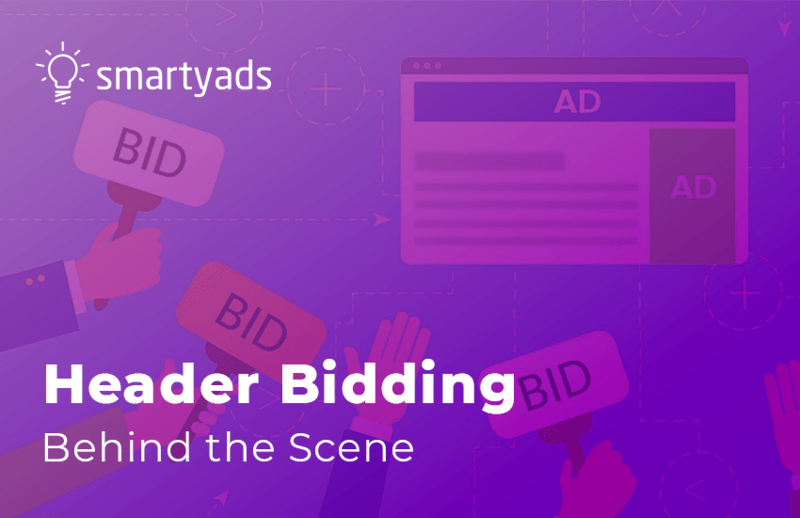 Sell your in-app inventory directly, run private marketplace deals or take part in real-time bidding auctions to maximize the value of every mobile impression. Our open-source SDK is developer-friendly and free for Android and iOS app developers and SmartyAds registered publishers. Try simple and quick integration, enjoy reduced latency and improved app performance. Boost your revenues and maximize sales using creative controls and proprietary visibility toolset. Choose from the best-performing ad formats available: banner, video, native and interstitial. Manage ad units in your mobile apps and control pricing, blocking options and creative review. SmartyAds supports the best-performing mobile ad formats on the market and regularly updates its ad unit portfolio. Currently, we offer banners of different sizes: 320 x 50 standard banner, 320 x 100 large banner, 300 x 250 IAB medium rectangle, 468 x 60 IAB full-size banner and 728 x 90 IAB leaderboard. Android developers may also opt for interstitial and VAST video ads for the highest CTR performance. Downloading and embedding SmartyAds’ SDK into your app is the first step toward showing ads and driving incremental revenues. The SDK integration is simple, quick and secure. Once completed, create your first mobile inventory and add placements. Choose ad formats, and set targeting parameters and floor prices. Monitor ads performance by tracking clicks, installs and subscriptions with our SDK’s rich reporting functionality. Our SDK helps to monetize your in-app traffic to the fullest. Download Android SDK on GitHub, and follow the detailed instructions to initialize the software development kit. To install, you must register your account on SmartyAds SSP. SmartyAds SDK Android in-app advertising framework requires Android 4.0 (API 14) or higher. Download iOS SDK on GitHub, and follow the detailed instructions to initialize the software development kit. To install, you must register your account on SmartyAds SSP. SmartyAds SDK iOS in-app advertising framework requires iOS 8 and up. Mobile Ads SDK for Android Follow the instructions here to integrate the mobile SDK into your Android app.